If a couple or someone you know is getting engaged then a great way to congratulate them is by sending an eCard. 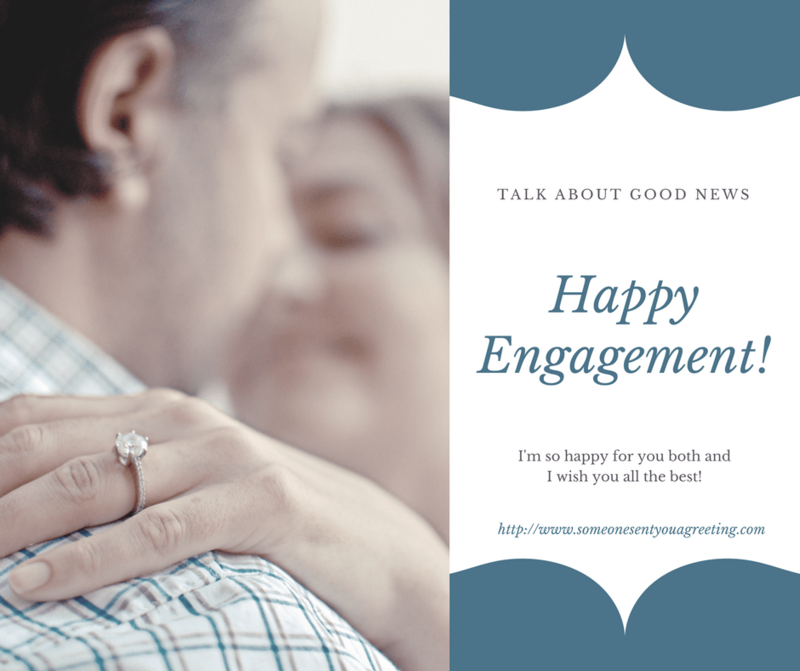 Send a happy couple congratulations on their wonderful news with one of our lovely engagement eCards. Just choose your favourite below, check the round selector box, then scroll down and fill in the appropriate details and hit send. The happy couple will then receive your lovely eCard.